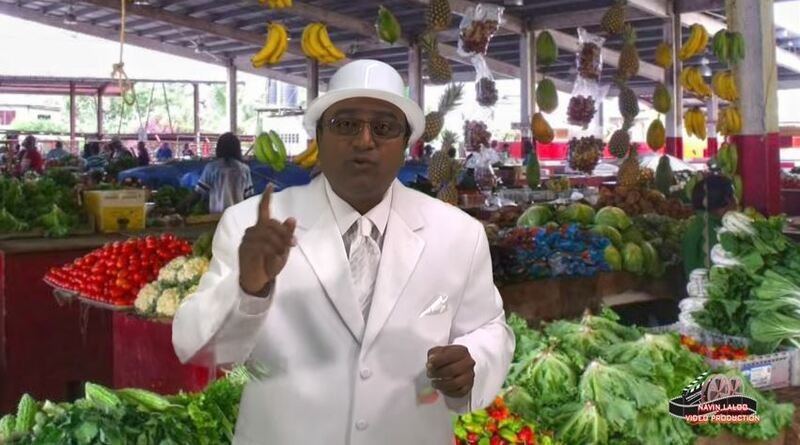 Former CEO at the Caribbean New Media Group (CNMG) Ken Ali has blasted the Telecommunications Authority (TATT) for its alleged ban on contentious chutney song “Rowlee’s Mudda Count” being played by the country’s radio and television stations. TATT has come in for heavy criticism following its word of caution to broadcasters over the song being played as the Association deemed it “inappropriate and denigrating to women, with particular reference to mothers”. 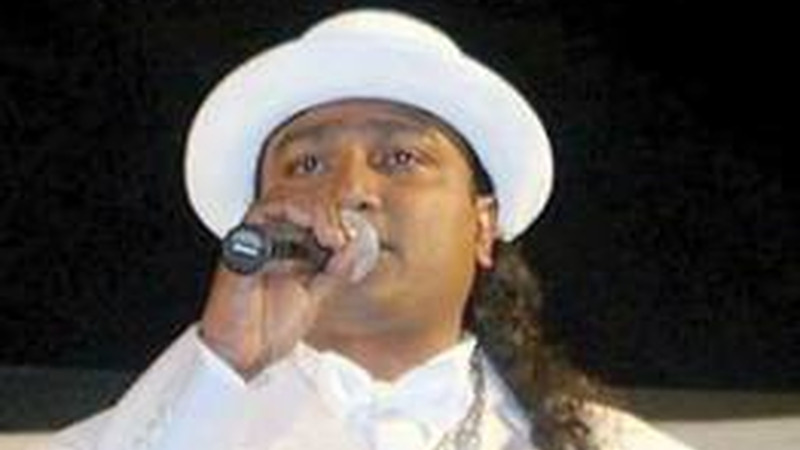 Many have come to Gosein’s defence following the release of the song, stating that it calypsonians have, in the past, also sung controversial songs as a form of political and social commentary. Ali, in a statement, expressed shock at the unprecedented move by TATT. He said he could not recall such an intervention from the regulator of the electronic media in the 43 years he has been a media practitioner. He made it clear that he was in no way suggesting that the contentious song is radio worthy, labelling it offensive. “As an aside, its street popularity stems directly from the inverse disapproval for the national leadership of its subject,” Ali continued. He stressed that radio stations have always been guided by their own standards and values, the laws of the land, its publics and the guidelines of their respective licences. He said, however, that TATT’s move raises further questions. 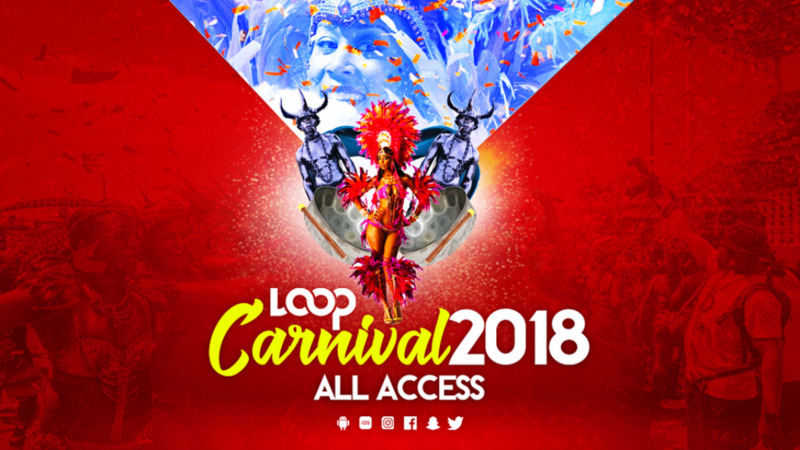 “Why didn’t the regulator intervene in the midst of distasteful and objectionable outpourings from frontline politicians and calypso practitioners? He questioned whether there would be censorship of the electronic media on hard-hitting opposition politicians and commentators. Accusing the regulator of encroaching on media freedoms, Ali called on the Publishers and Broadcasters’ Association and the Media Association to stand in the defence of the press. “The former will have to rise above its partisanship, and the latter must awake from its slumber,” he said. TATT Chairman Senior Counsel Gilbert Peterson, has since denied that there was any ban on Gosein’s now infamous song. He is quoted as saying that there was no political interference, and broadcasters were urged to “pay due regard to the obligations of your concession and the conditions within the Draft Broadcasting Code and take appropriate action” “in the interest of ethical and moral standards”.